Salman Khan’s sister, Arpita Khan’s husband Aayush Sharma is all set to make his debut in Bollywood with the upcoming film Loveratri. 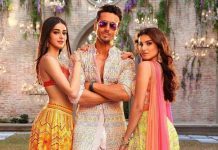 The film also stars debutant Warina Hussain and will be released in theatres on October 5, 2018. 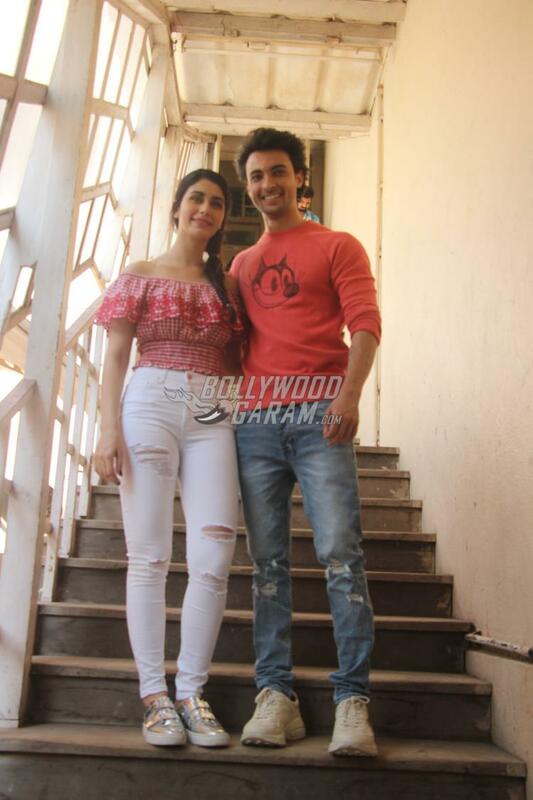 Aayush and Warina are busy promoting their film Loveratri which will be released in theatres on October 5, 2018. The actors were snapped at a promotional session at a popular studio in Mumbai on September 11, 2018. Aayush and Warina looked great together as they posed for the paparazzi. Warina looked pretty in a pink crop top and white pants while Aayush looked cool in a casual pink t-shirt and a pair of denims with white sneakers. As the name goes, Loveratri is a film based on the festival of Navratri and is set in the Indian state of Gujarat. Aayush plays the role of a Garbha teacher from Baroda while Warina plays the role of an NRI visiting the town during the traditional festival. The film has been shot in Gujarat and UK and also features Ram Kapoor and Ronit Roy in lead roles.